Additional race information can be found at http://crushingiron.com/camps/. You’ll get top notch swim instruction at the picturesque Anderson Beach, which is a large and buoy protected section of Percy Priest Lake. You’ll bike at Natchez Trace, which is arguably one of the best cycling spots in the country. Smooth, challenging, and safe roads that run for 400 miles to Mississippi. 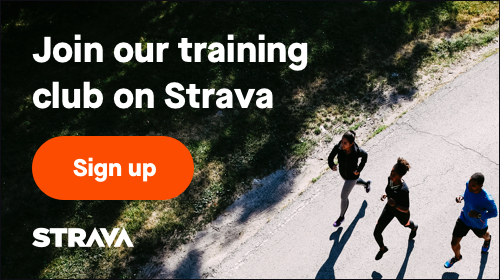 You’ll also get to ride and get a video analysis of your run at an old airport that includes a 1.2 mile smooth surface loop that’s closed to vehicles. It’s great for wind training, bike handling and running in heat. Percy Warner Park is a staple at C26 Camp and gives you a beautiful, safe, and challenging run experience of around 800 feet of elevation in 5.8 miles. We also share several meals together and offer a few options for free lodging at local homes. This camp is for everyone and every ability. Don't believe us? Click on the camp website link and listen to some of the feedback from our first 2 years of camps. 12:15pm-1:00pm Brick run on the trace .